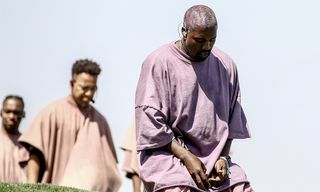 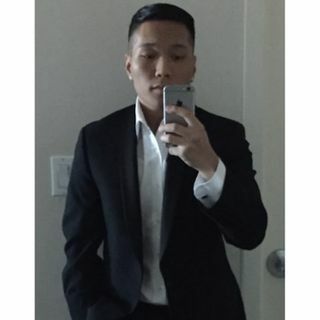 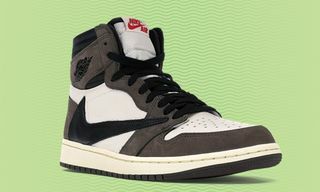 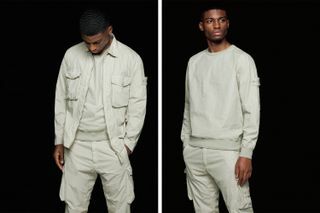 Key Pieces: You can’t go wrong with either silhouette, especially in light beige, but the jackets and crewneck sweaters are still the standout offerings. 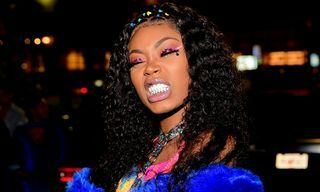 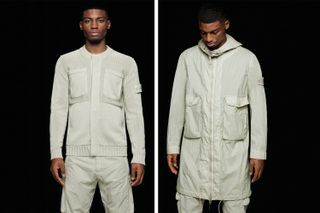 The knitted sweater styled in a bomber design is also interesting. 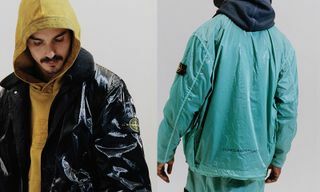 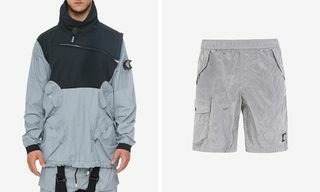 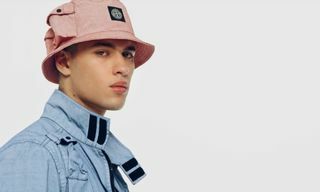 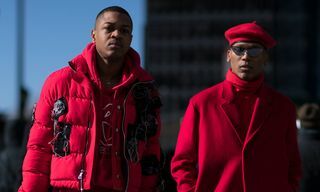 Editor’s Notes: After delivering its FW18 Ghost Pieces collection last fall, Stone Island is back with the SS19 range, as the line is solely based on its monochromatic aesthetic. 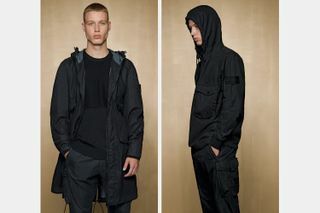 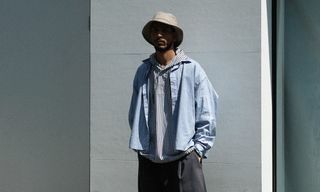 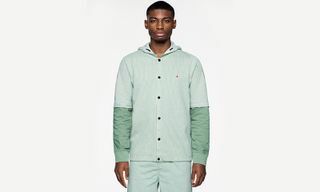 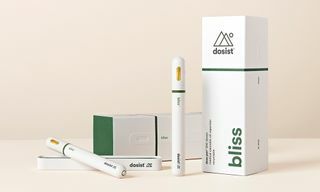 Encompassing another solid lineup of jackets, sweaters, overshirts and trousers, each piece is composed of coated or uncoated cotton nylon that evokes a fluid and smooth composition, while the range of outerwear also incorporates a brushed cotton nylon canvas soaked in a light polyurethane resin. 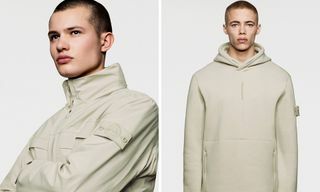 With each silhouette defined by its clean and minimalist styling, the monochromatic offerings are also detailed with the brand’s signature Stone Island badges rendered in the same tones of beige, blue or black, to perfectly blend with the garment. 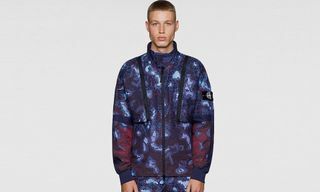 If you like what you see, shop the entire collection on Stone Island’s website now and also peep the campaign below.